The Museum building was built in 1851 by March Consolidated Charities as a girls' grammar school to be known as the South District Girls' School. It was one of two Carr stone buildings in the town designed by Messrs WG & E Habershon of London, the other being the almshouses in the Avenue, which were constructed at the same time. As the population of March grew, the School Board School, which replaced the National School, quickly became overcrowded and the girls' school became an annexe for both boys and girls from the Board School. 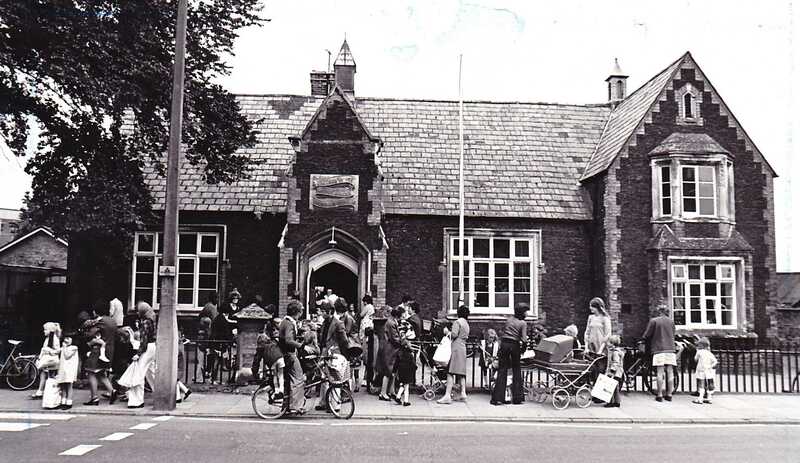 The school became the South District Infants School and remained so until the school closed in 1976. 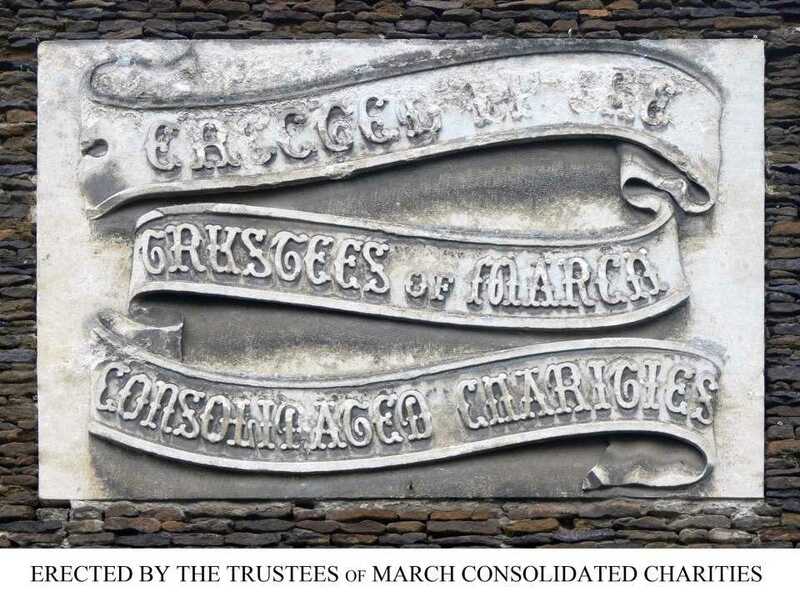 In 1976 the premises were initially rented by March Town Council from the March Consolidated Charities, who owned the building, and sub-let to the Museum Society. The building was listed Grade II in 1985. The Council completed the purchase of the building in 1988. The museum is an independent charitable trust. The museum receives an annual grant from March Town Council that contributes towards our running costs, although we remain dependent upon other grants, donations, fundraising and income generated through sales. 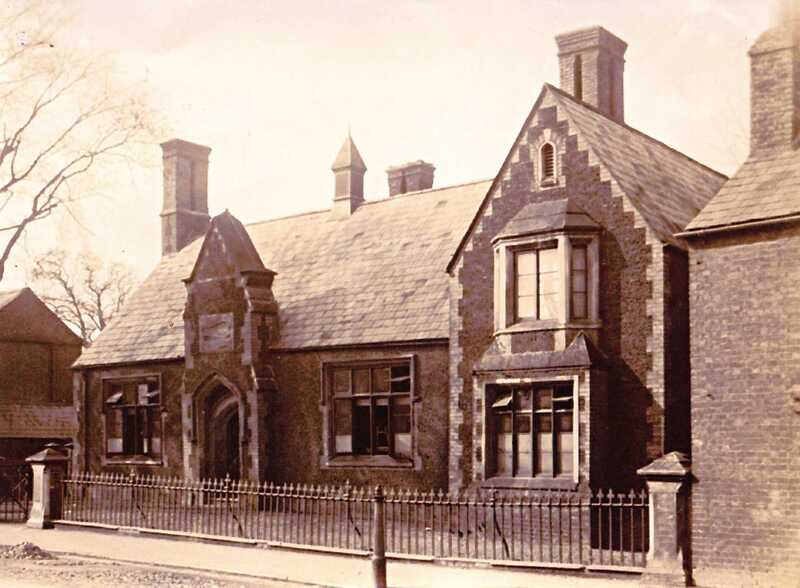 After 1907, when a new school for senior pupils was opened in Burrowmoor Road, it was used for both mixed infants and juniors. In 1934 because of the rapid increase in the population of the town, a new senior school was built in Robingoodfellow's Lane and the Burrowmoor School became the school for Juniors. March and District Historical Collection Society was originally established in 1971, by a few energetic individuals concerned that many of the objects and much of the information about March and the surrounding areas would be lost if nothing was done to collect them in the rapidly changing post-war world.It changed its name to the March and District Museum Society at its first AGM in 1972.